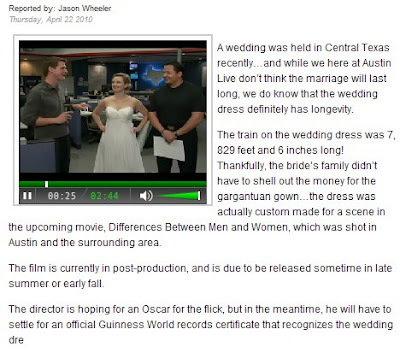 We were on the news again, celebrating the Guinness World Record. Jason and Bettie, our favorite newscasters, invited us back on the show. We presented them with an original Guinness World Record certificate.